When you shop at smile.amazon.co.uk, Amazon will donate 0.5% of the net purchase price (excluding VAT, returns and shipping fees) of eligible purchases to Support our Soldiers. Always remember to shop at smile.amazon.co.uk to support Support Our Soldiers. Please make us your chosen charity. Support Our Soldiers was formed in March 2003 to encourage and provide support for members of the British Armed Forces serving overseas and their families at home. We support all the Services, and all ranks within these. How do we do this? 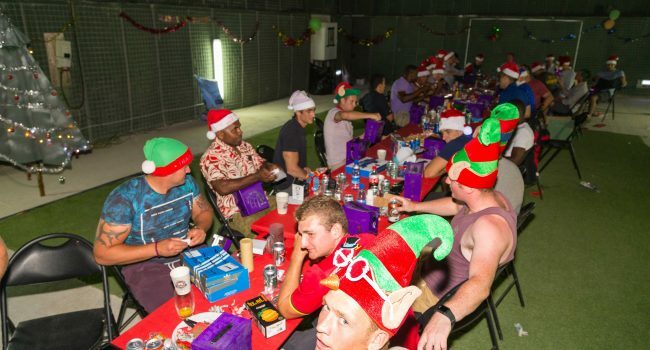 Primarily by sending morale boosting goodie boxes to members of the British Armed Forces serving on overseas operations. 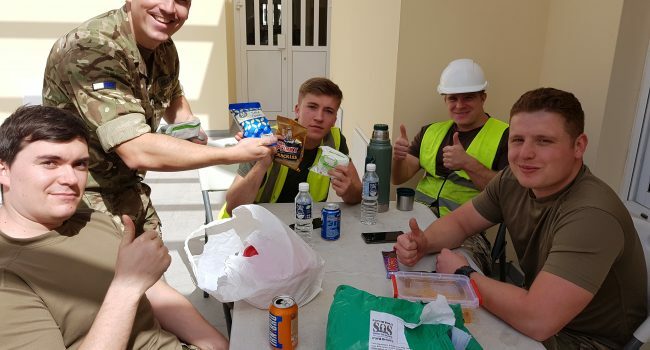 All donations received will be used to send morale boosting goodie boxes to members of the British Armed Forces serving overseas in places such as Afghanistan, Iraq, Falklands and to HM ships in support. We may use donations for other purposes to help our servicemen and women and their families, as governed by our charity objectives.